It’s officially autumn and summer is now as far away as it will ever be. What’s left are the memories of those sunny days embodied in hundreds, if not thousands of digital snapshots. As time marches quickly forward, how often will you sit down to look at these memories of summers past, of smiling faces, ice creams, and sandy beaches? 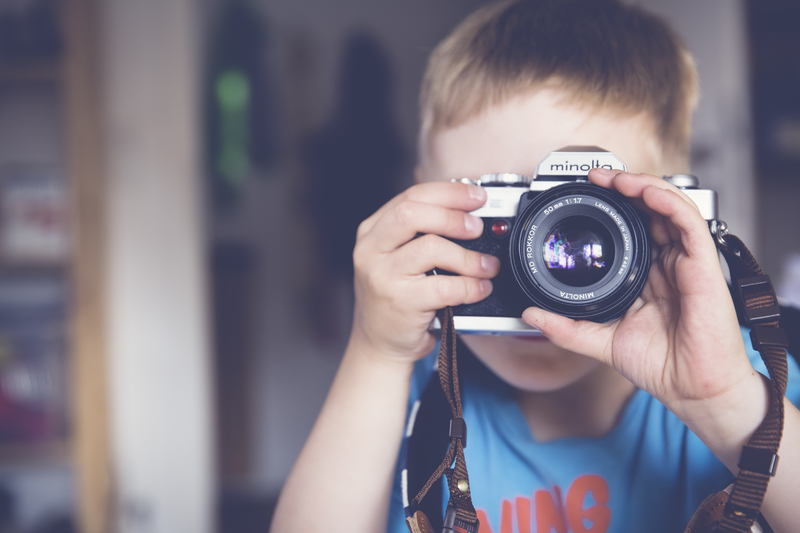 We all have great intentions for our summer snaps, but as the concerns of work and school routines take over it’s all too easy to allow them to collect digital dust, while still taking up valuable space on our mobiles or computers. Copy photo files from your mobile or digital camera and store them in the cloud and on an external hard-drive. Consider paying for a small yearly fee for a service such as SmugMug, which offers privacy, “Fort Knox-level” security and back-up (and a host of other services). Remove photos from your mobile to create more storage space. Delete duplicates and unflattering photos; be critical and spend a few minutes reducing the selection to favorites worthy of long-term storage. Select your favorite summer photo and set this as your mobile home screen or desktop screen image. Place all your summer photos in a folder on your computer. Set this as a rolling photo album on your screen saver. Do you have one photo that captures the entire summer? Print your photo and buy a frame related to your holiday to honor your favorite holiday moment. Create wall art by selecting one or many of your favorites. Upload them to IXXIDesign. Within days you will receive a kit of your printed photos with adhesive strips to affix to your walls. Have magnets made of your favorite summer photos. Hema offers a service to print nine or 12 photos on magnets for an extremely affordable price. Every time you open the refrigerator you can fondly reflect on your summer. Create a birthday or 2017 calendar. Select 12 of the best photos to upload and have printed by Pixum. Print a photo book from Facebook or Instagram. Use My Social Book to connect to your Facebook or Instagram account and with a few clicks, you have ordered your favorite shared photos to be printed in a keepsake book. Make a keepsake box. Go old school and purchase a decorative box; print your favorite photos and add mementos from your summer holiday to the box. You can relive the summer when you rifle through your keepsake box. Drowning in a sea of disorganized digital files? Contact me and together we can get you sorted.